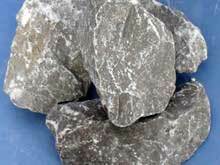 Mining stone crusher machine is adapted to crush stone, rock and other minerals. 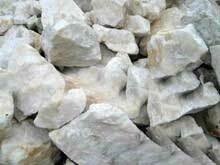 Mining stone crusher machine is adapted to crush stone, rock and other minerals. 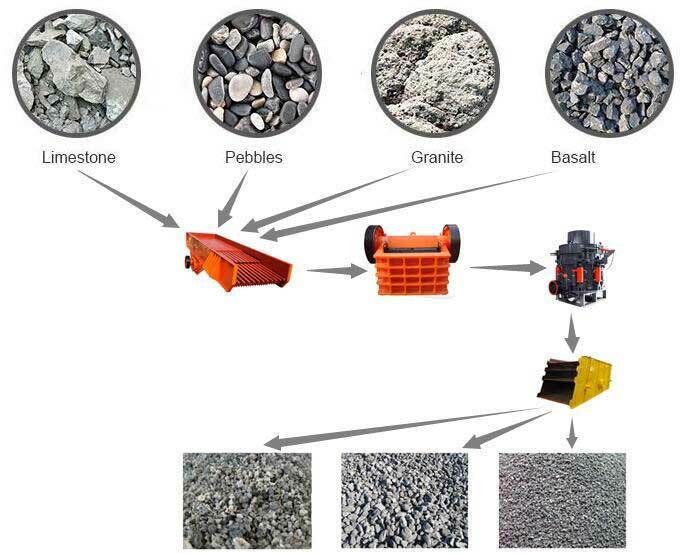 According to crushing principle, commonly used heavy stone crusher machine and rock crushers are jaw crusher, impact crusher, sand maker, cone crusher, heavy hammer crusher, roller crusher, combination crusher, mobile crusher and so on. 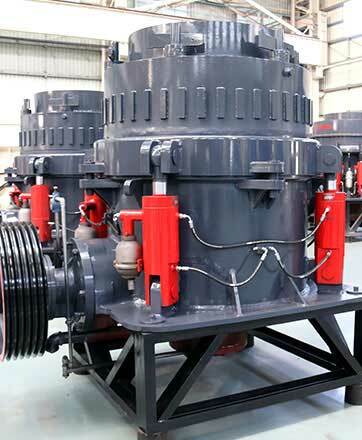 In metallurgy, mining, chemical, cement, coking plants, sintering plants, ceramics, glass, powder metallurgy and other industries, there are a large number of raw materials and waste required to be processed with crusher machine every year. 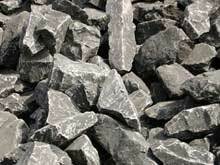 As in ore-dressing plant, raw materials need to be crushed to required size for next process in order to achieve the isolation of useful minerals in the ore. 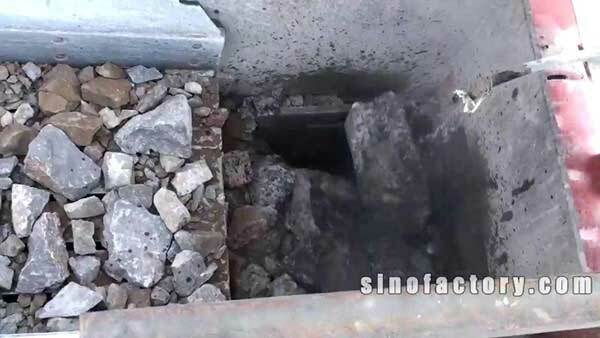 In the chemical and power industry, raw materials need to be crushed or grinded to small size to increase the surface area of the material, creating favorable conditions for shortening the reaction time. 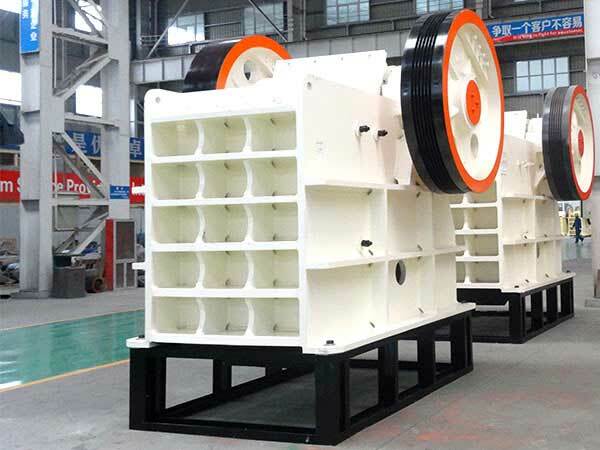 Jaw Crusher, is the first choice of primary crushing, with features of high crushing ratio, uniform product size, low cost, simple structure, reliable operation, easy maintenance and so on, is widely used in mining, metallurgical, building material, highway, railway, water conservancy, chemical industry and many other sectors. 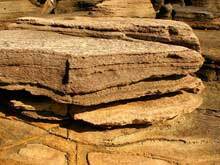 Sand maker is applied in crushing soft, hard and very hard materials, and its crushing principle is "crushing stone with stone". 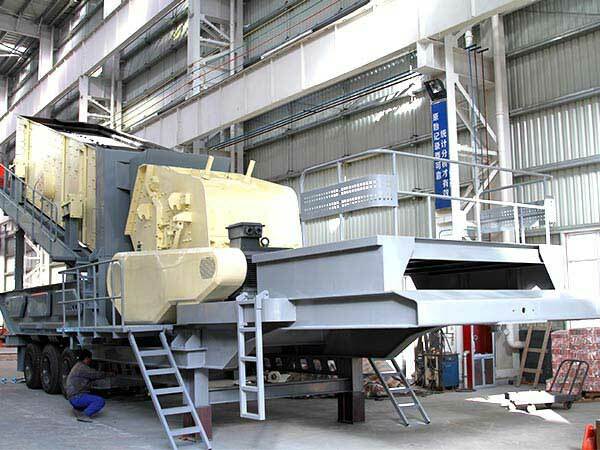 Sand maker is with high energy consumption, and its plays an irreplaceable role in fine crushing of ores. 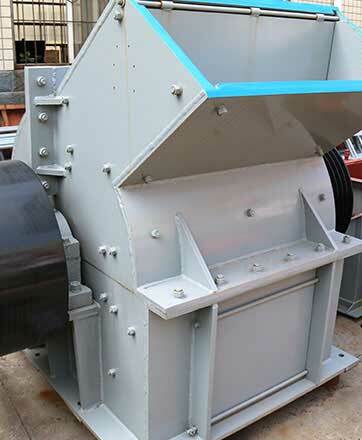 Sand maker is ideal equipment for producing construction sand, road building sand, bedding material, asphalt concrete and concrete aggregates. 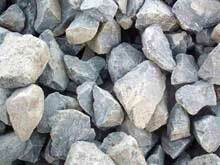 Mobile crusher plant makes stone crusher machine, feeder, screen, etc. 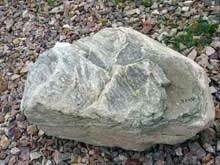 on one frame. 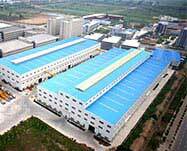 Equipped with additional tire or track, it is a complete mobile stone crushing plant or sand making plant. 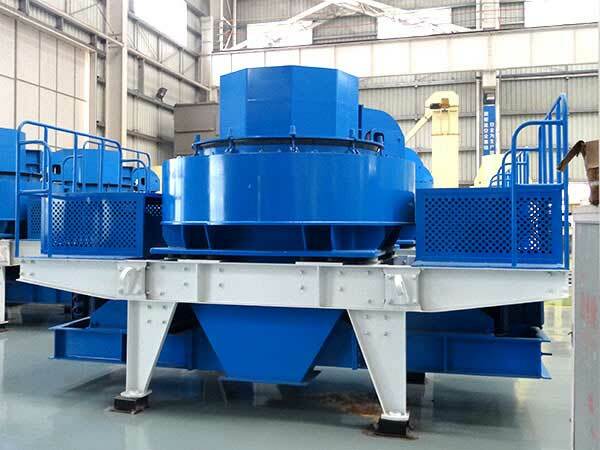 Mobile crusher plant can be driven to anywhere to crush materials hard to be transported, so it's new environmental stone crusher machine or rock crusher machine widely used in railway, highway, building, metallurgical and other industries. 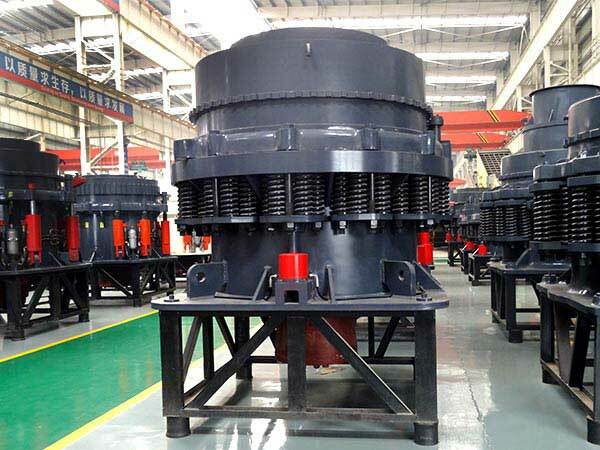 Cone crusher is for middle crushing and fine crushing of various ores and rocks with Platts hardness ≤ 5~16, such as iron ore, non-ferrous metal ores, granite, limestone, quartzite, sandstone, cobblestone and so on. 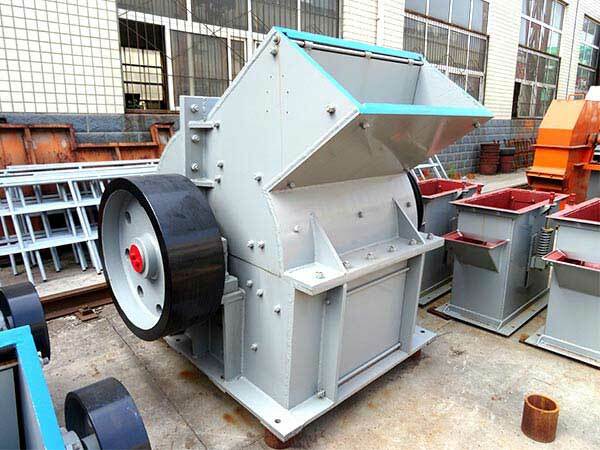 Cone crusher is widely used in metal and non-metal mining, cement, gravel and metallurgical industries. 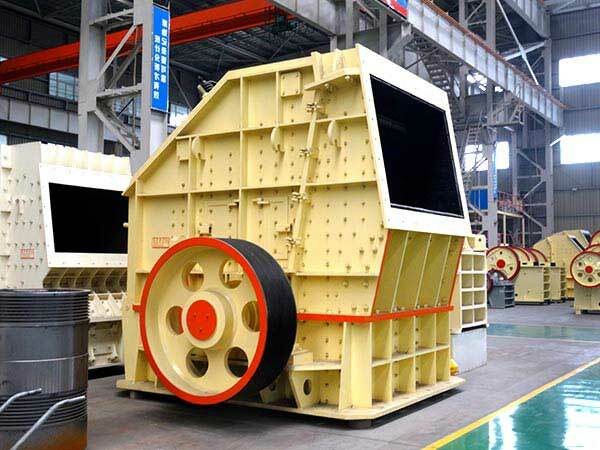 Impact crusher can crush all kinds of ore materials with side length less than 500mm and compressive strength not more than 350MPa. 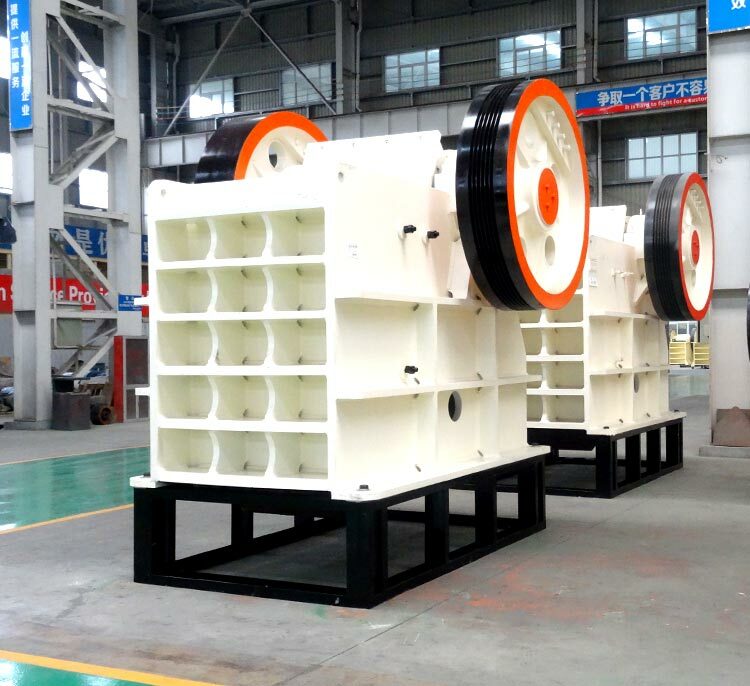 Impact crusher has a simple structure, high crushing ratio, low power consumption, high output, light weight, finished product with cubic form and other advantages, widely used in railways, highways, energy, cement, chemicals, construction and other industries. 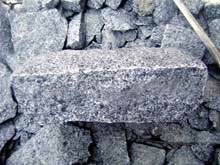 Hammer crusher is with large crushing ratio, high productivity, uniform product size and other characteristics, and the stone crusher, rock crusher, concrete crusher machine is main equipment for middle crushing and fine crushing of limestone, coal or other materials with medium hardness in metallurgical, building material, chemical and electricity industries.